Cleaning shrimps, Khulna, Bangladesh. Photo by Felix Clay. 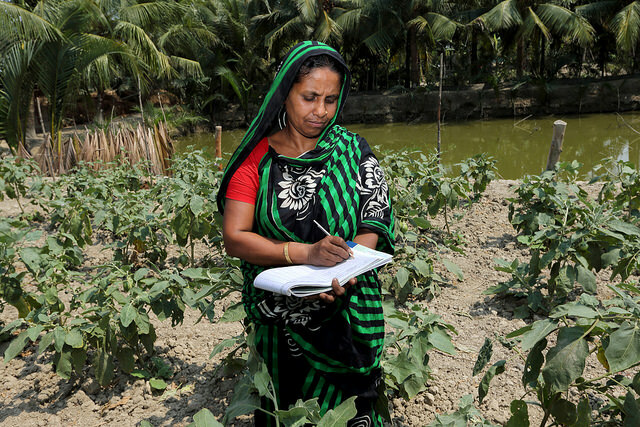 More than 1.4 million women are engaged in Bangladesh’s aquaculture sector. Yet they work mostly in low-status, low-paid and arduous jobs. For instance, 80 percent of casual laborers in shrimp-processing factories are women. In contrast, women make up less than 1 percent of managers in these factories. 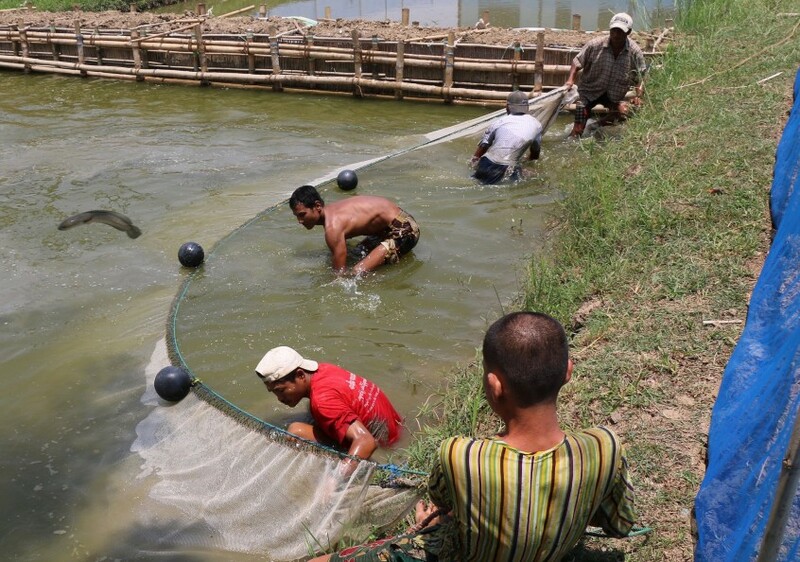 Hatchery workers netting fish, Myanmar. Photo by Toby Johnson, 2016. 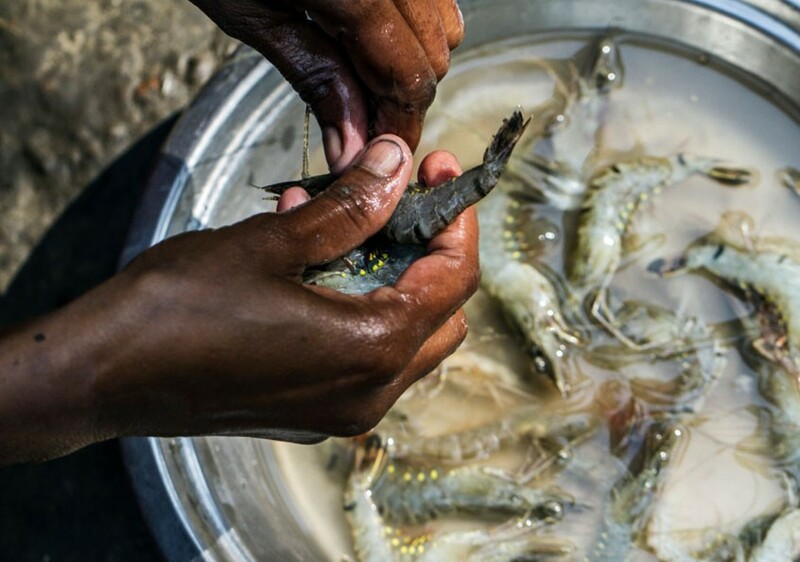 Despite the recent growth of aquaculture in Myanmar, the full potential of aquaculture to drive rural economic development and contribute to food security is still unrealized, according to research funded by USAID and the Livelihoods and Food Security Improvement Trust (LIFT). Why women in agricultural science is good for development? Vicki Wilde, Senior Program Officer at Bill & Melinda Gates Foundation guest blogs about the challenges and inequalities that continue to face women scientists. There is no shortage of literature, both academic and mass media, documenting the importance of women’s advancement in the sciences, including the agricultural sciences. Bringing more women into scientific careers serves to do more than symbolically close a gender gap. It brings a wider variety of experiences and views that can greatly benefit scientific research and development as well as society.